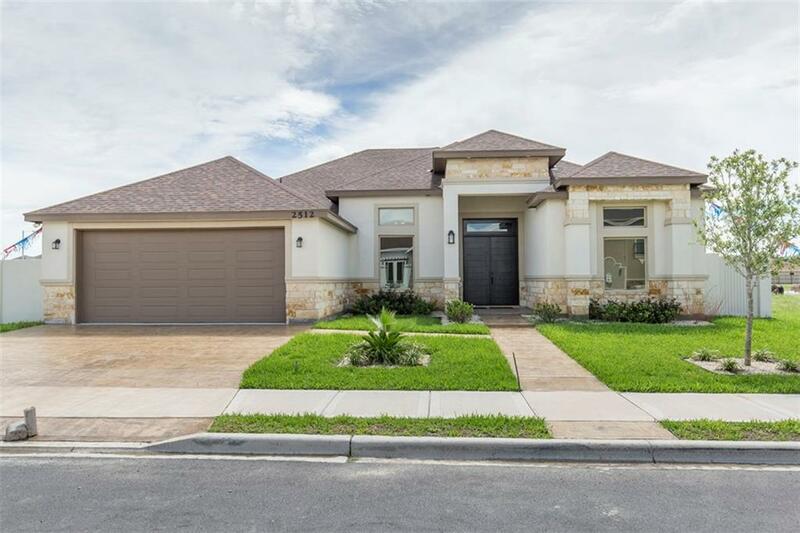 Jackson Heights Subdivision is a gated community that offers added privacy and limited traffic. 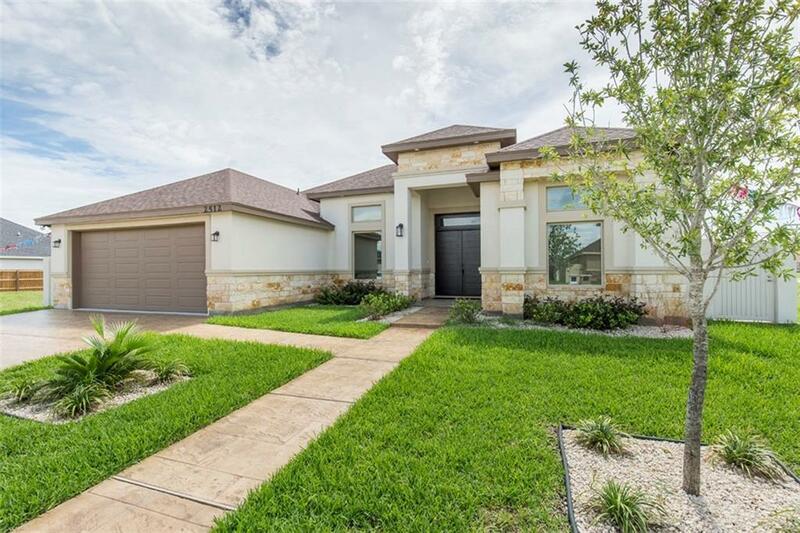 It is conveniently and centrally located near new shopping centers, restaurants, hospitals, great schools, and quick access to Expressway 281. 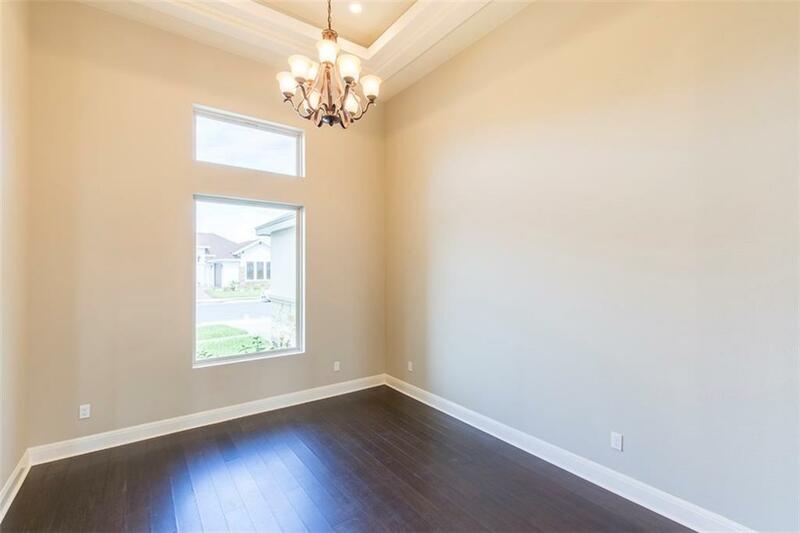 This beautiful home was built with high quality fixtures, materials, and attention to detail. It offers an open concept living space with high ceilings, and a split bedroom layout that offers plenty of natural light.